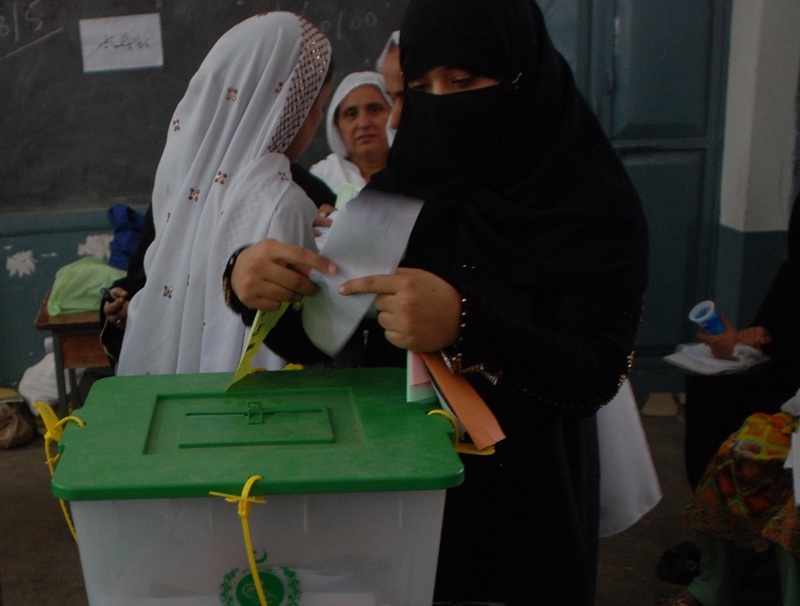 PESHAWAR -- The recent election of a member of a religious minority -- a group that has long felt rejected -- to Pakistan's National Assembly is a positive step towards empowering and integrating marginalised groups into domestic politics, observers say. in July, Mahesh Kumar Malani was elected to the National Assembly (NA) from Constituency NA-222 (Tharparkar-II) in Sindh Province as a candidate of the Pakistan Peoples Party (PPP). He is the first Pakistani Hindu to win an NA seat not set aside for minorities and was sworn into office in August. About 5% of Pakistan's population is not Muslim. The election of a minority member to a general NA seat "speaks of a mindset that has shown a willingness to accept the existence of different segments of society [in Pakistan] despite variation of religious beliefs," Malani told Pakistan Forward. "The majority [of Pakistanis] have developed a much broader outlook for minorities that is encouraging and will lead to mutual respect and tolerance of each other," he said. Minorities serving in government will pave the way for empowering and integrating marginalised religious groups and open new opportunities for their growth and development, he added. "I got votes from both the majority and minority [group of voters], which is proof that [voters] exercised their rights and stepped over barriers of social and religious dissimilarities," he explained. "The victory of a member of a minority religious group has projected a positive image of Pakistan -- that its [residents] are enjoying a more amiable way of life and are respecting each other's point of view by realising the significance of tolerance and mutual co-existence," he continued. "My entry to parliament is not the victory of a single minority group but of all those religious groups who believe in the empowerment of everyone irrespective of status or position in society," Malani said. Empowering minorities in Pakistan will help elevate their socio-economic status, while their involvement in [the] political process will be a source of assurance that they can guard their interests and rights, said Wazir Zada, a social activist for the rights of the Kalash people -- a tiny ethno-religious community -- and member of the Khyber Pakhtunkhwa (KP) Provincial Assembly. Zada, who comes from the Rumbur Valley of Chitral, KP, won as a Pakistan Tehreek-e-Insaf (PTI) candidate in the race for a seat set aside for minorities. "Minorities should be provided an environment that enables them to follow their rightful interests," he told Pakistan Forward. "That is only possible when they have ample chances for empowerment and interaction in our diverse society." "The constitution gives minorities the same rights and legal status as majority community members of Pakistan, and if we are given chances to represent larger groups, the impact on society will be dramatic and far-reaching," he added. 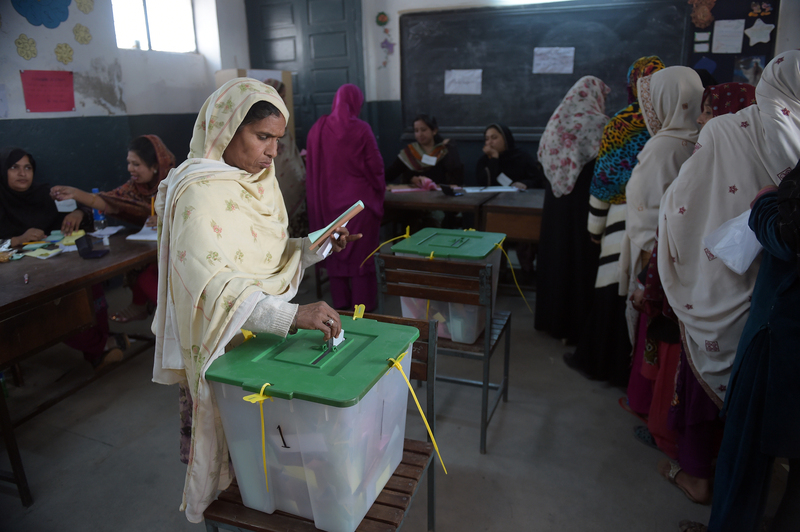 The voters' entrusting a minority group member to represent them in the NA is historic and a new development in Pakistani politics, said Haroon Sarab Dayal of Peshawar, chairman of the All Pakistan Hindu Rights Movement. "If religious groups are brought closer together through confidence-building measures like letting minority groups represent the majority, the possibilities of mutual respect and acceptance will increase and so will the probability of minority empowerment," he told Pakistan Forward. Hameeda Shahid is the first female to seek office in Upper Dir, where women have historically been prevented from even voting in elections. Hameeda and others are seeking to change the taboo. 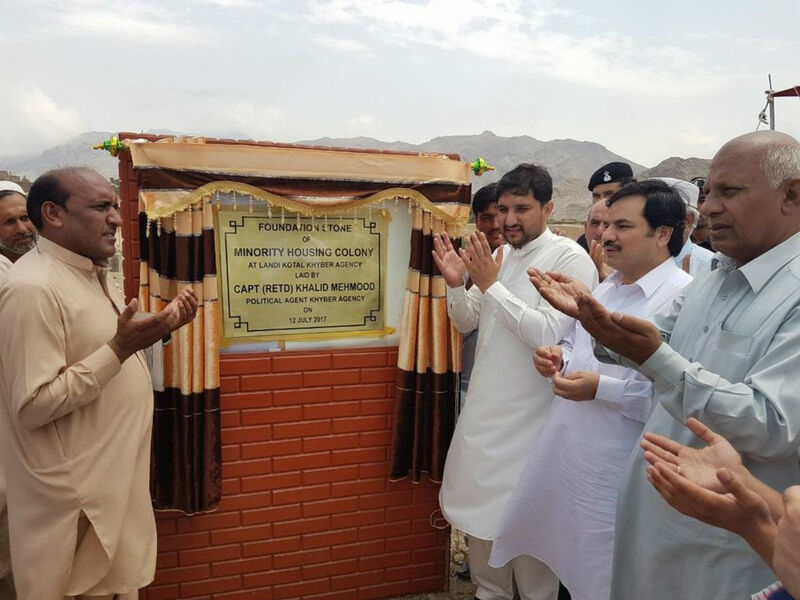 A new Christian Colony in Landi Kotal, where residents may own their own property, will lead to economic prosperity and equal rights, minority groups say.